If you are looking for the quintessential luxury jet charter solution for travel services to Raleigh, North Carolina, you've found the right place. Paramount Business Jets is a respected industry leader in the private aviation field specializing in stylish, luxurious and efficient private charter flights to and from Raleigh. With no less than 16 airports within comfortable driving distance from Raleigh, travel to this beautiful city is an absolute breeze. The three closest travel hubs are the Raleigh-Durham International Airport (RDU), the Johnston County Airport (JNX), and the Franklin County Airport (LHZ), which are all within a reasonable 25 miles from the city of Raleigh. The most commonly reserved private jet aircraft in the Raleigh vicinity are light jets (Citation V, Premier I, and Beechjet 400 A), midsize jets (Learjet 55, Hawker 900 XP, and Citation III), and large jets (Challenger 604 and Falcon 2000 EX Easy). Whether you require a light jet, a midsize jet, or a large jet, one of our private aviation specialists are standing by ready and waiting to assist you. 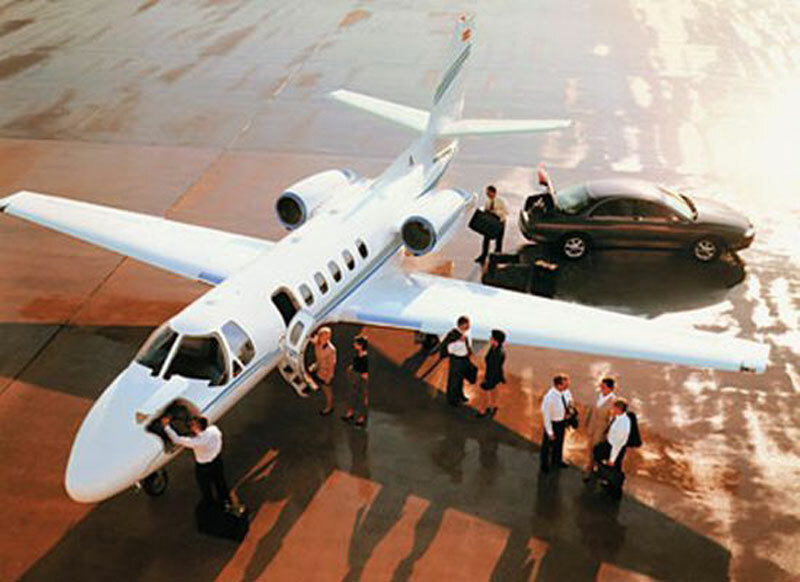 Simply call us at +1-877-727-2538 or email us at charter@paramountbusinessjets.com to get started today. Also known as "the City of Oaks", Raleigh is the capital for the state of North Carolina. In 2008 Raleigh had over 400,000 people living in the heart of the city ranking the second most populated city in North Carolina and fastest growing city in the United States. Raleigh's industry is based around electrical, medical, and telecommunication development making up one of the United State's best high-tech and bio-tech research foundations. In 2009, WomenCo magazine placed Raleigh number 5 on their list for best cities to start or grow your career. Aside from its superb business industry, Raleigh has plenty to offer both tourists and families. It's the home of the first published U.S. newspaper, the PGA World Gold tour,countless museums and visual arts centers such as the North Carolina Museum of Natural Sciences, North Carolina Museum of Art, Raleigh Convention Center, North Carolina Museum of History, Raleigh City Museum, and the J.C. Raulstom Arboretum and Botanical gardens.